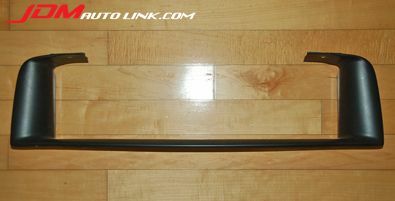 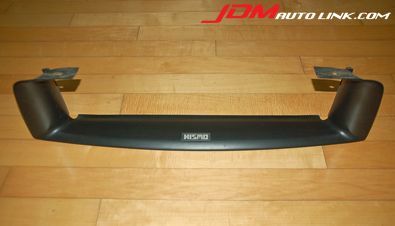 We have a very rare and pristine Nismo Intercooler Air Duct for the Nissan Skyline R33 GT-R. 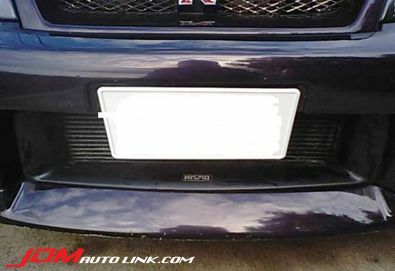 This allows more airflow to the intercooler as it seals the sides and redirects all available air flow direct to the intercooler. 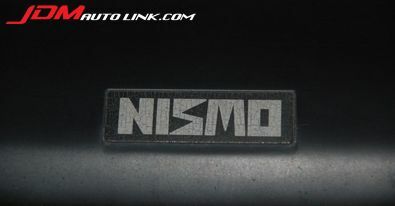 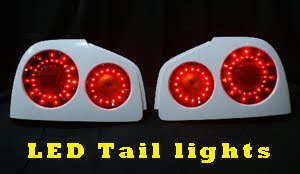 This item have been discontinued by Nismo for a long while now, and it's very rare to find one up for sale.